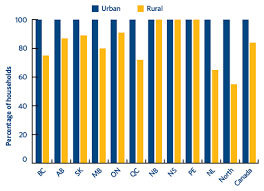 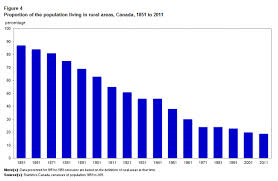 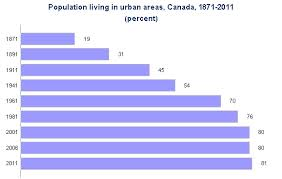 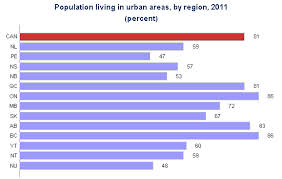 Brantford is one of eight cities located outside of the Greater Toronto Area (GTA) identified under Provincial policy as an Urban Growth Centre, which is where future population growth is projected to occur in the next 30 years. 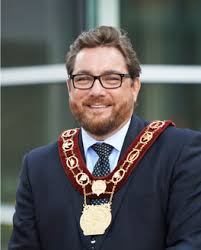 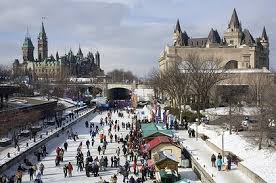 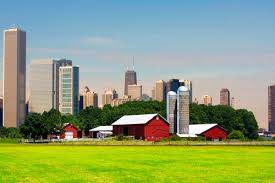 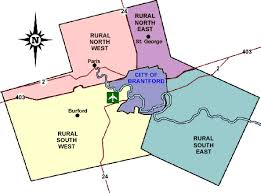 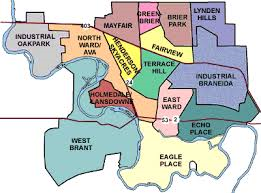 The Growth Plan for the Greater Golden Horseshoe 2006, which is a provincial document that contains a long-term plan for population growth outside of the GTA, projects that the population of the City of Brantford will grow to 163,000 people and 79,000 jobs by the year 2041. 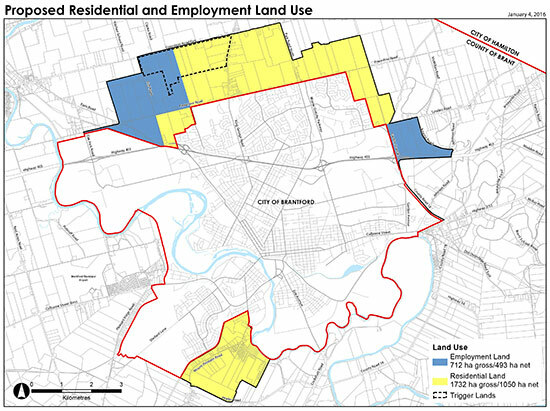 To accommodate this projected growth, the City of Brantford will require additional lands to provide places for existing and new residents to live and work. 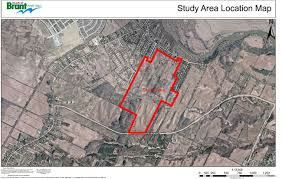 North of the City between Powerline Road and Governor’s Road East totalling 1,824 hectares to be used for Employment and Residential lands. 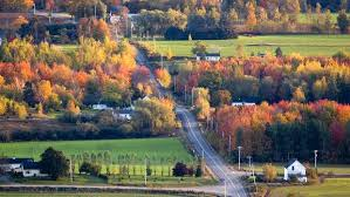 East of Garden Avenue and North of Highway 403 totalling 184 hectares to be used for Employment lands. 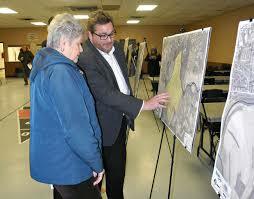 Either side of Mount Pleasant Road, known as Tutela Heights, totalling 446 hectares to be used for Residential lands.